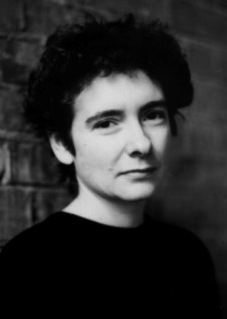 For those of you not up to speed with feminist fiction, Jeanette Winterson is a British author most famous for being a moody lesbian. She wrote ‘Oranges Are Not the Only Fruit’. 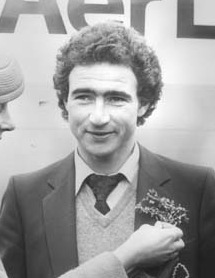 or a young sir alan sugar.